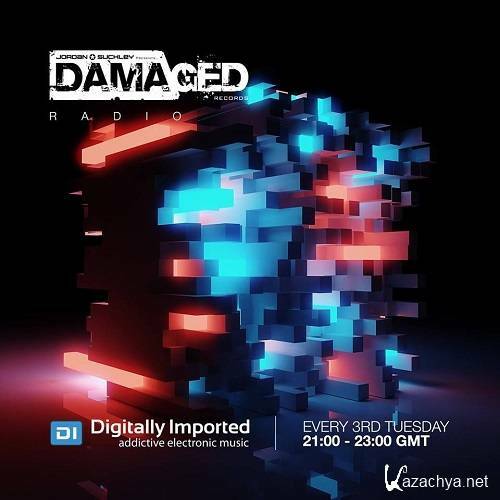 Jordan Suckley - Damaged Radio 049 (2016-09-21) » KaZachya.net: Информационно-развлекательный портал. Jordan Suckley is a name that has quickly made people’s tongues wag on the dance scene over the last couple of years. This is why he was snapped up by the almighty PFAgency as their fresh signing in 2009, who also host other huge artists such as Eddie Halliwell and John O’Callaghan.